Reassure Dry Washcloths are sanitary, disposable wipes made of a strong, absorbent fabric with a cloth-like softness. 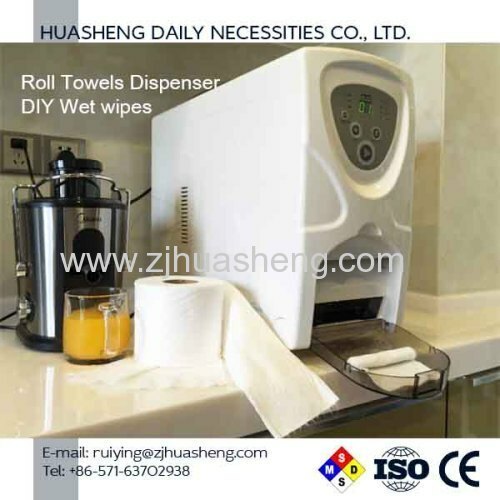 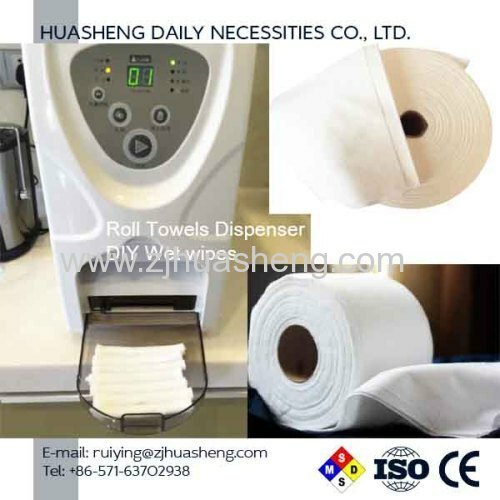 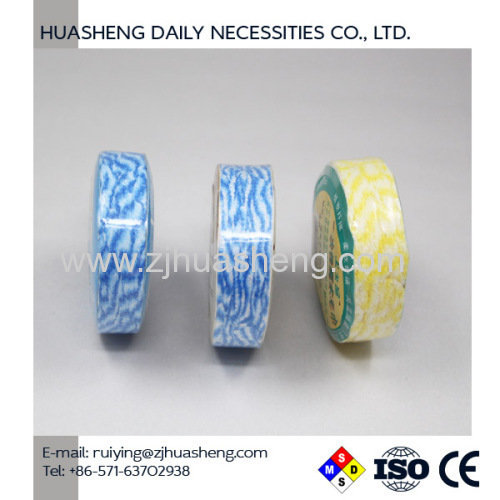 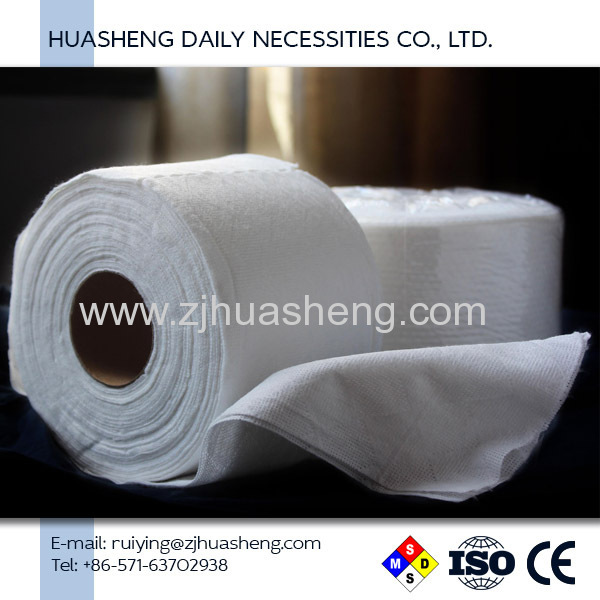 Dry washcloths in roll, put into dispenser, and come out to be wet tissues with warm and cold. 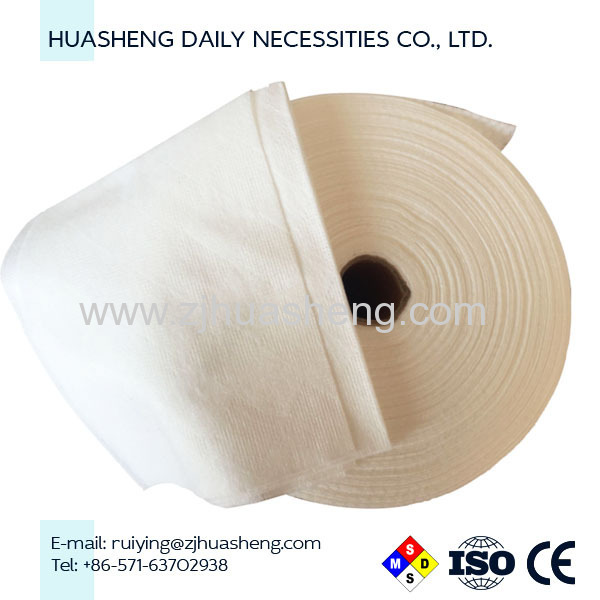 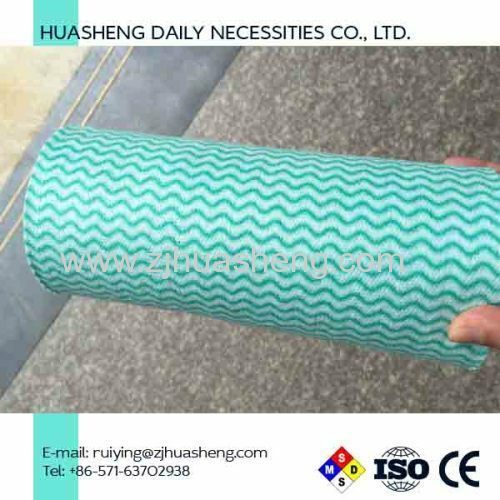 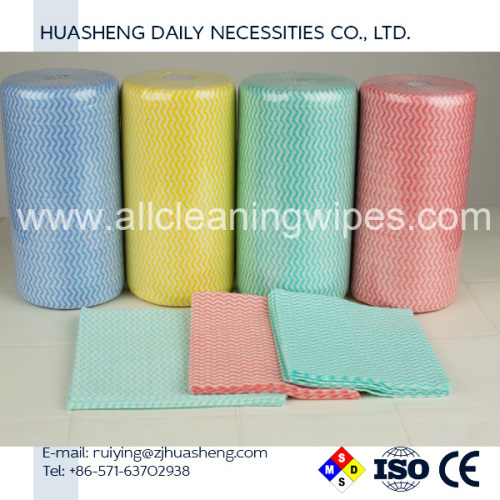 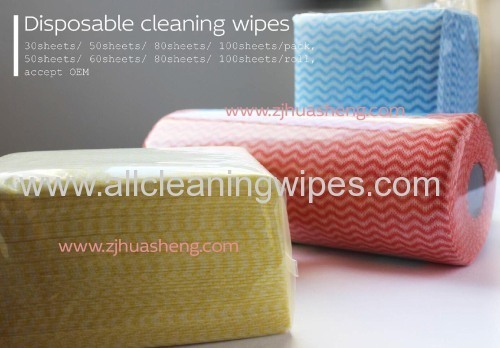 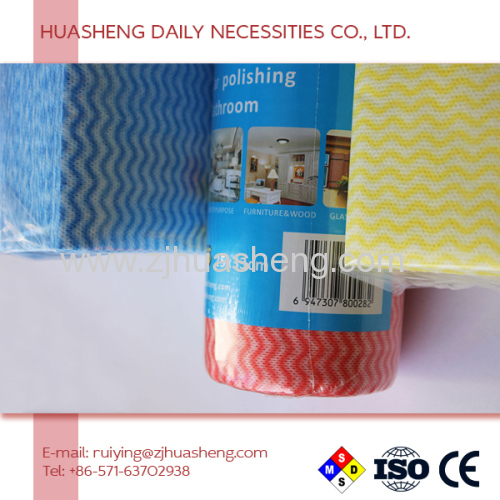 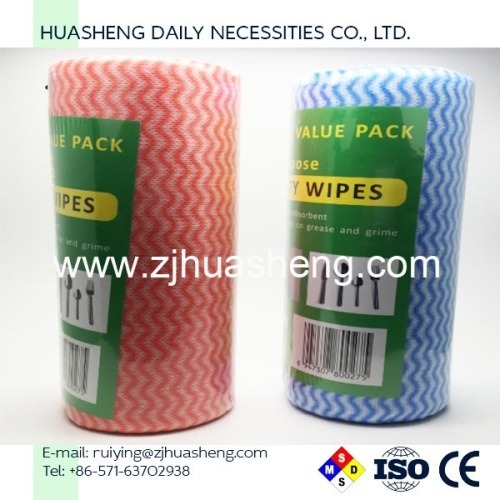 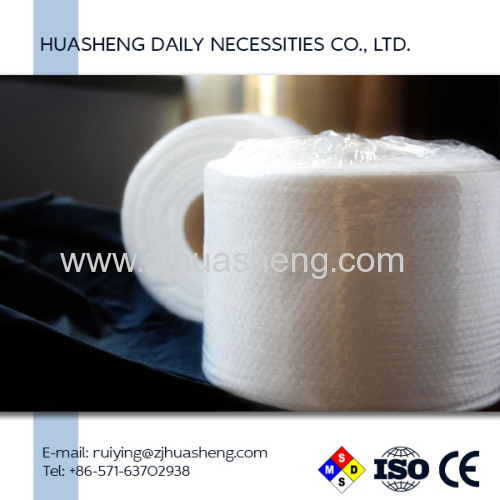 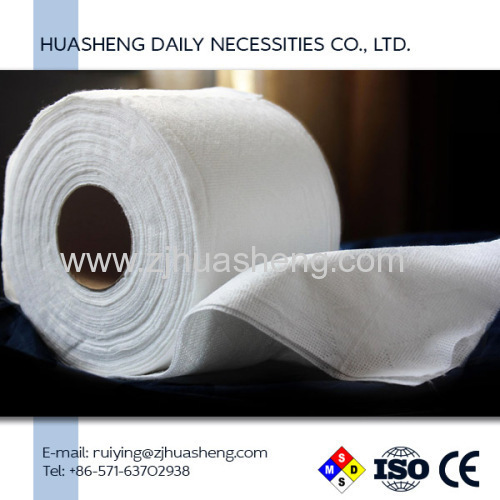 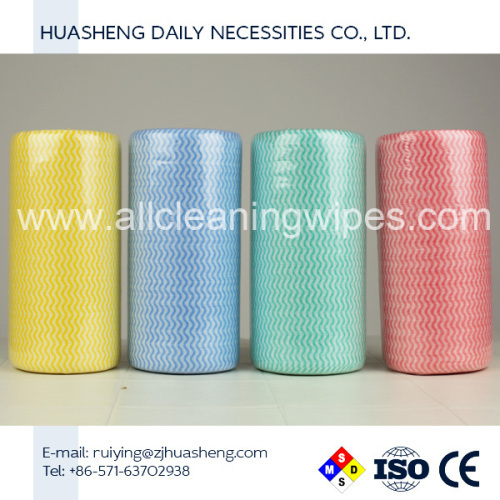 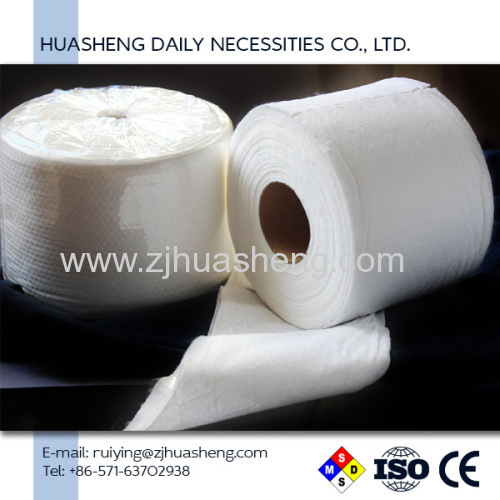 Dry washcloths are sanitary, disposable, designed for restaurants, hotels, household, beauty shops, spa, babys, adults.